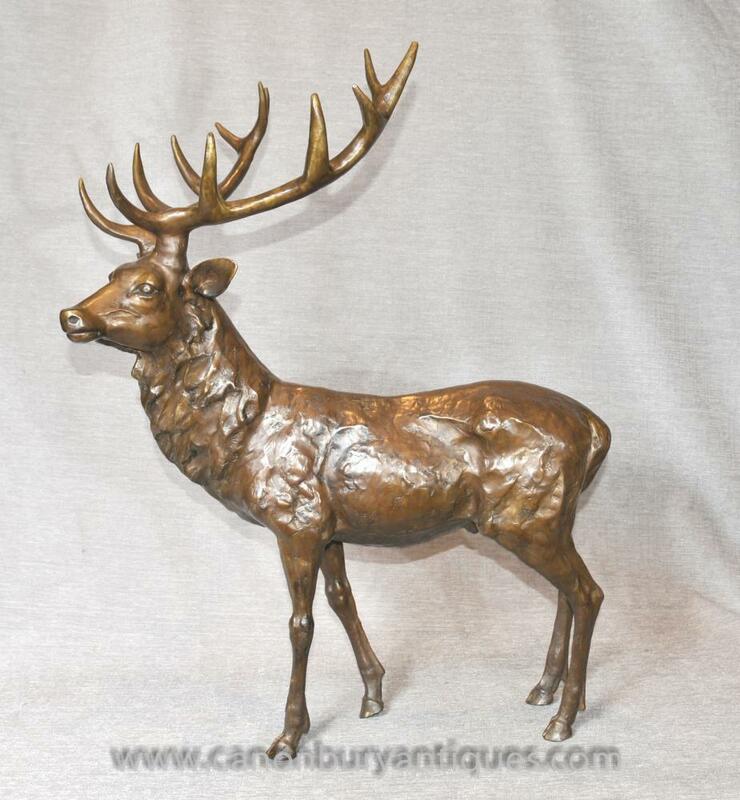 This entry was posted in Art Deco Bronze, Bronze Sculpture, Bronze-Hirsch-Statue, Bronze-Statue, Casting Bronze Statue and tagged Art Deco Bronze, Bronze-Hirsch-Statue, Bronze-Skulptur, Bronzestatue, Gießen Bronzestatue on November 23, 2015 by canonburyantiquitaten. 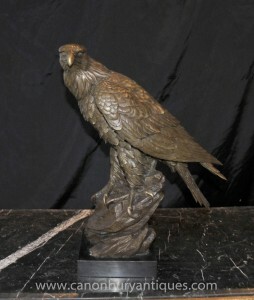 This entry was posted in Art Deco Bronze, Bronze Panther, Bronze Sculpture, Bronze-Statue and tagged Art Deco Bronze, bronze panther, Bronze-Skulptur, Bronzestatue on October 7, 2015 by canonburyantiquitaten. 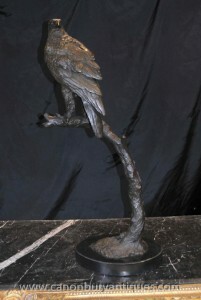 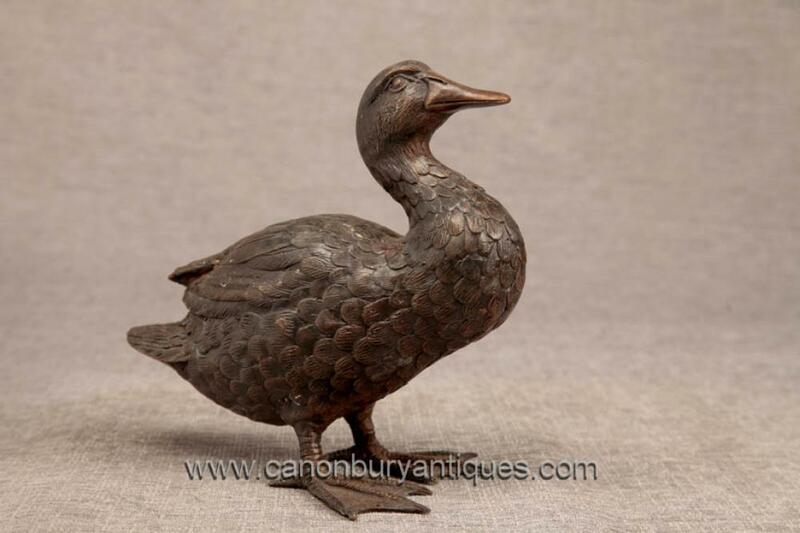 This entry was posted in Art Deco Bronze, Bronze Birds, Bronze Ente Statue, Bronze Sculpture, Bronze-Statue, Casting Bronze and tagged Art Deco Bronze, Bronze Ente Statue, Bronze Vogel, Bronze-Skulptur, Bronzestatue, Gießen Bronze on June 11, 2015 by canonburyantiquitaten. 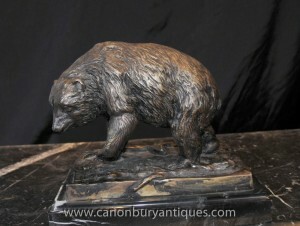 This entry was posted in Art Deco Bronze, Bronze Bär Statue, Bronze Sculpture, Bronze-Statue, Casting Bronze and tagged Art Deco Bronze, Bronze bear statue, Bronze-Skulptur, Bronzestatue, Gießen Bronze on April 28, 2015 by canonburyantiquitaten. 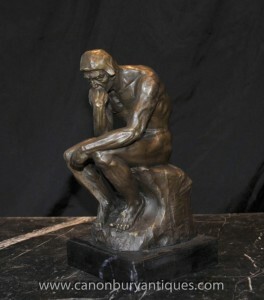 This entry was posted in Art Deco Bronze, Bronze Sculpture, Bronze-Statue, Casting Bronze and tagged Art Deco Bronze, Bronze-Skulptur, Bronzestatue, Gießen Bronze on April 28, 2015 by canonburyantiquitaten. 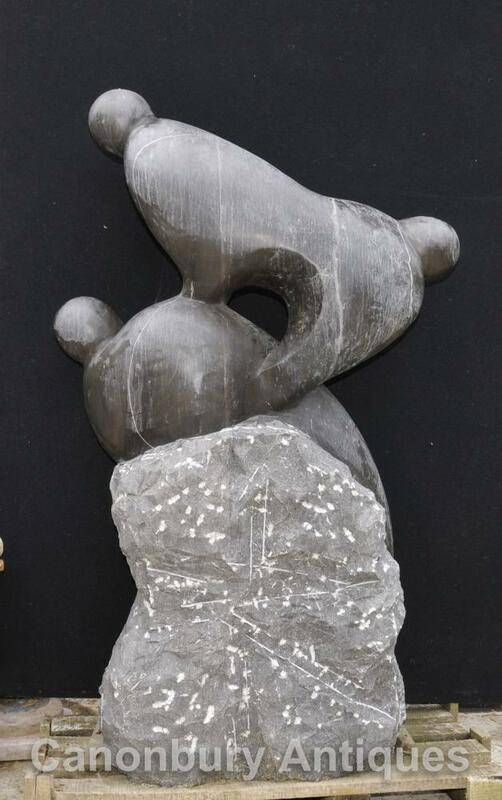 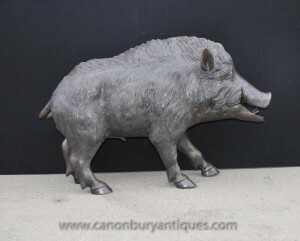 This entry was posted in Art Deco Bronze, Bronze Sculpture, Bronze Wildschwein, Bronze-Statue and tagged Art Deco Bronze, Bronze Wildschwein, Bronze-Skulptur, Bronzestatue on April 3, 2015 by canonburyantiquitaten.